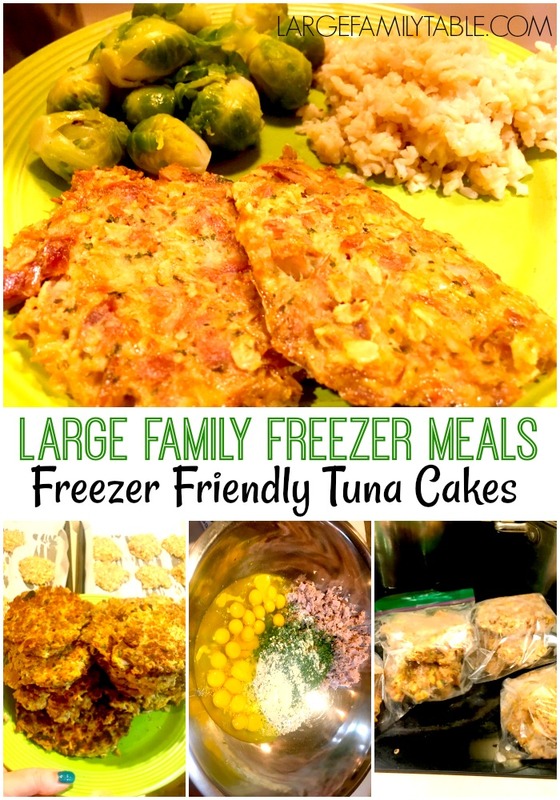 Tuna Cakes Freezer Meal Recipe – Large Family Style! Sometimes, when I am having a large family freezer cooking day, I do silly things like open 120 ozs of tuna and make a tuna cakes freezer meal recipe, large family style of course! It does seem silly at first when I see all those little cans staring at me, but when I open my freezer on a busy day and pull out the already prepped tuna cakes for that night’s dinner, I am so glad I did it. If you have never considered making things like tuna cakes for the freezer, let me assure you that they turn out great! My family really enjoys tuna cakes but they can be a bit time consuming to make when we are trying to finish up our homeschool day, are trying to get out the door to outside lessons, or we want to stomp around in our forest in the late afternoon. 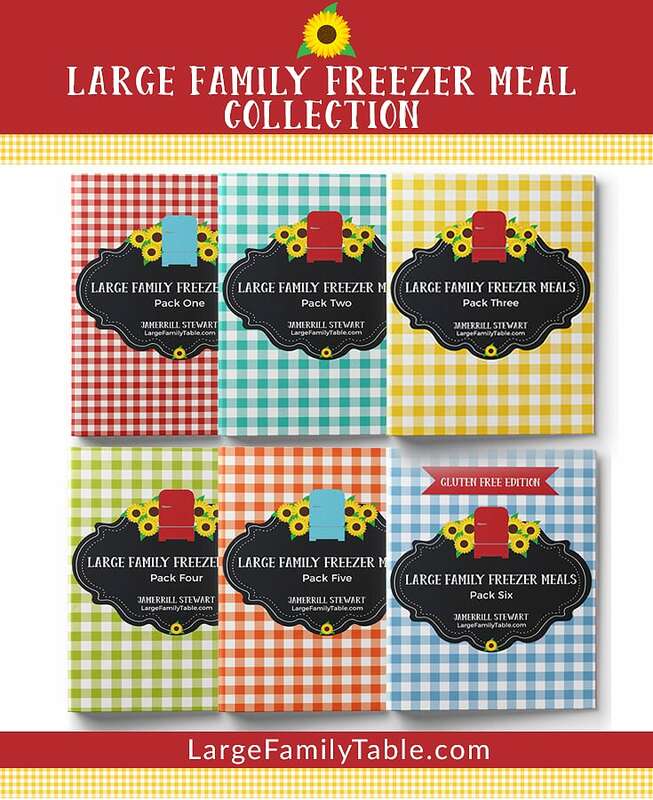 Being able to pull this large family recipe out of the freezer solves that problem. Flash freezing them in single layers means I can pull out just what we need for dinner, or cook extra for leftovers the next day. Let me show you just how easy prepping this tuna cakes freezer meal recipe is! 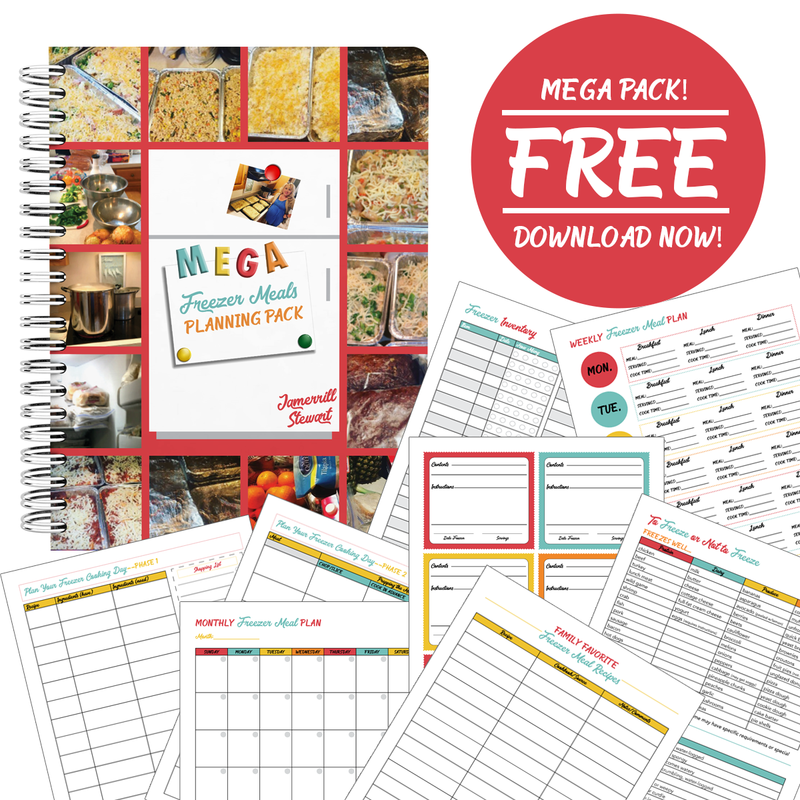 Flash freeze on baking sheets using freezer paper or parchment paper. 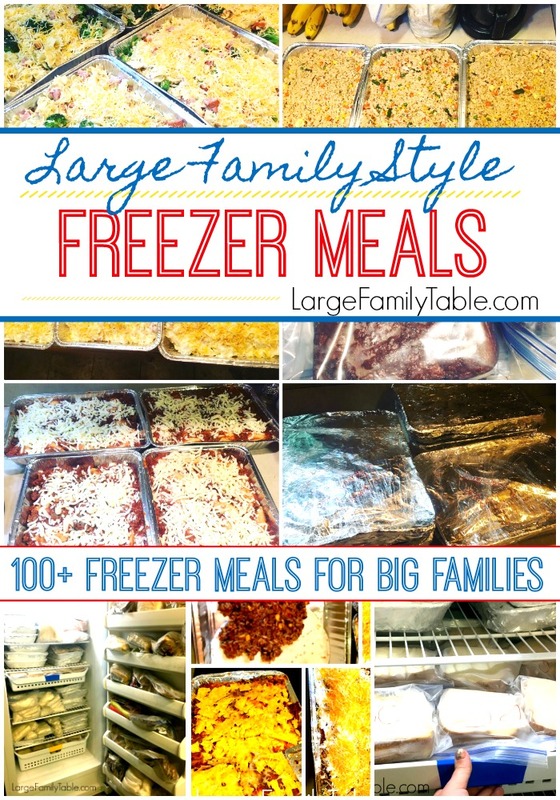 Freezer Meal Baking Directions: Heat oven to 375 degrees. Spray baking pan and fill with frozen tuna cake patties. Bake up to 30 minutes at 375 degrees. Pull baking sheet out of the oven and flip tuna cake patties. Put back in oven another 10-15 minutes. Freezer Meal Skillet Cooking: You can also heat up a stove top skillet with a small amount of olive oil. Cook frozen patties several minutes on each side until they reach your desired crispiness. 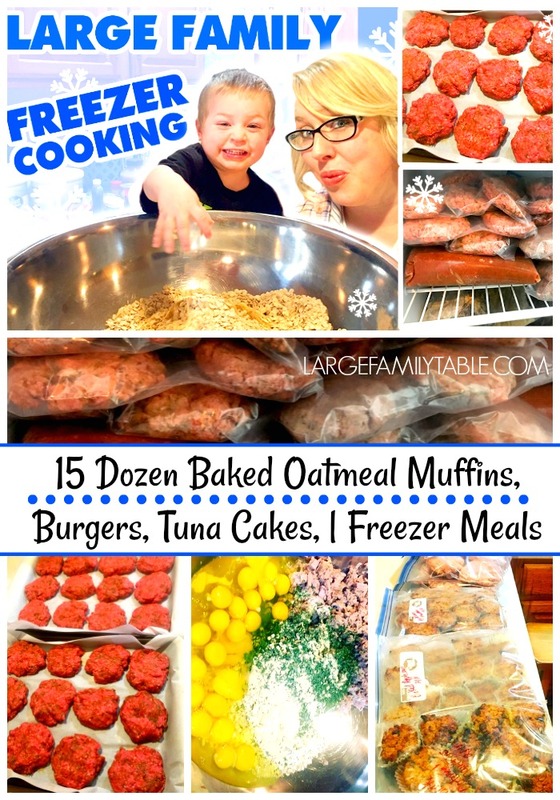 DON’T MISS Large Family Freezer Cooking: 15 Dozen Baked Oatmeal Muffins, Burgers, Tuna Cakes, | Freezer Meals! !